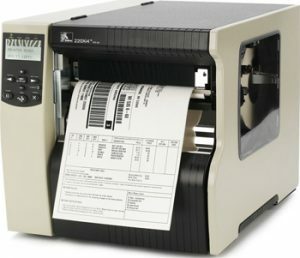 Zebra Printer Repair Service Toledo, OH | MIDCOM Data Technologies, Inc.
Get fast repair in the Toledo, OH area! 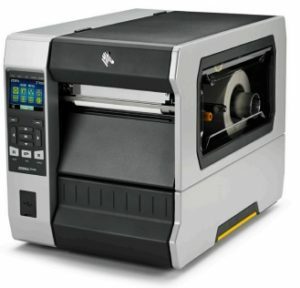 Zebra printer repair Toledo, OH call (567) 686-1370 for fast and reliable service. 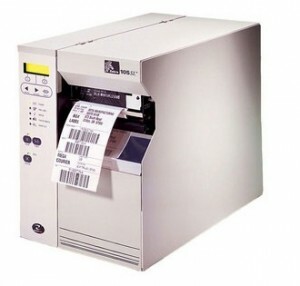 Zebra printers including thermal label printers, mobile printers, barcode printers, receipt printers, and card printers. 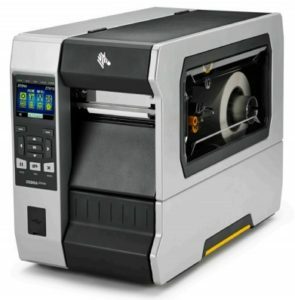 Why We Are The FASTEST For Zebra Printer Repair in the Toledo area! Where ever you are in Toledo, we can help! 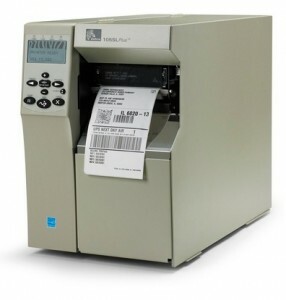 Zebra Printer Service Toledo, Ohio. 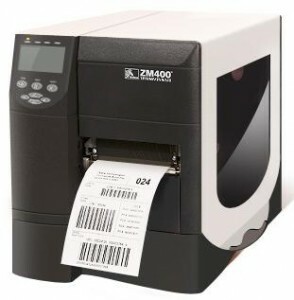 Contact us at (567) 686-1370 for Zebra printer service in your area as well as throughout the (419) area code. 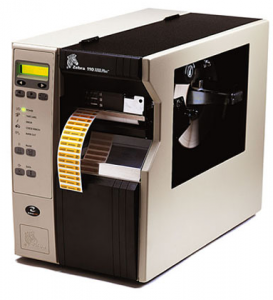 We provide Zebra printer service on virtually all business class Zebra thermal printers including Zebra ID card printers. 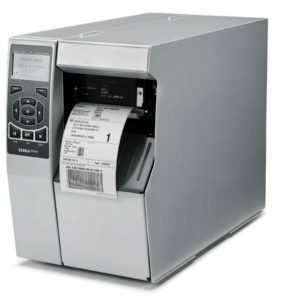 Additionally, we support and service Zebra’s older legacy products that they no longer will support. 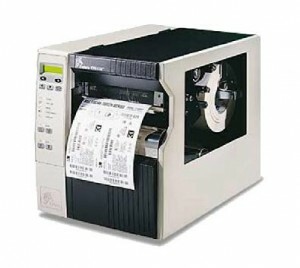 This will allow you to keep those older printers running longer, thus saving money by not being forced to purchase new printers. 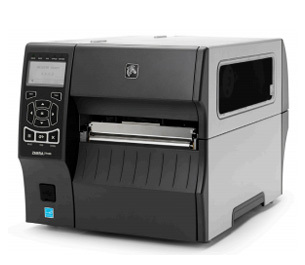 Give us a call today and we can discuss your Zebra printer service issues and recommend a cost-saving repair program for you. Zebra Printer Maintenance Toledo, Ohio. Give us a call at l (567) 686-1370 and we will provide you with an estimate that you approve before we proceed with any repairs. 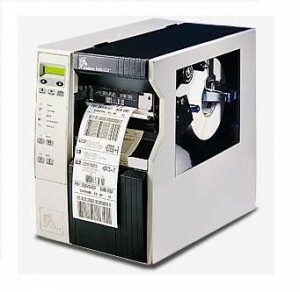 The MIDCOM Service Group has been performing Zebra printer maintenance since 1982. 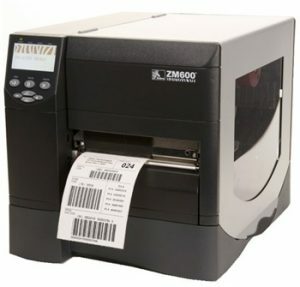 Our technicians are trained professionals and are highly experienced in performing Zebra printer maintenance. We are proud to be able to display the Better Business Bureau logo presented to MIDCOM many years ago. We have earned the highest rating that they offer which is the BBB A+ rating. You can trust our maintenance services and our work are guaranteed. 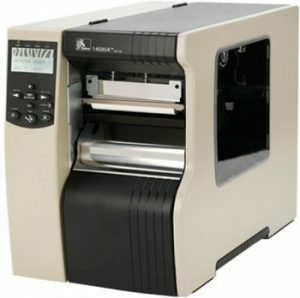 Zebra printer repairs Toledo, OH call (567) 686-1370 a professional repair performed by a company with years of experience. 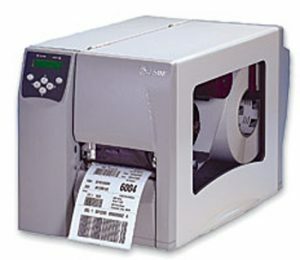 MIDCOM has been a local expert on Zebra printer repairs since 1982. All of these years of experience have only served to improve our services making them even more excellent than they already were. We are trusted by tons of businesses, big and small, nationwide. All of these companies trust us for a reason, call and speak with a service manager today to learn more about all the great repair options. 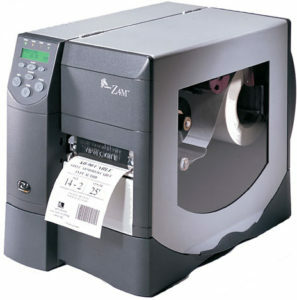 Zebra Printers Toledo, Ohio. Dial (567) 686-1370 for a no-obligation price quote. When you call the MIDCOM Service Group regarding defective Zebra printers, our phones will be answered by professional Zebra service consultants who are trained to discuss your printer issues. Once they have an understanding as to the exact issues that you are experiencing, they can give you a price quote, and with your approval, schedule an on-site service call. The MIDCOM Service Group motto is; “We keep you running”. 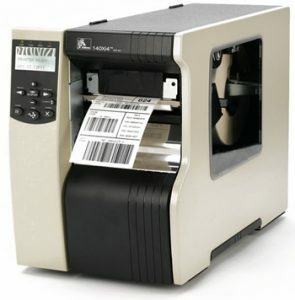 Our goal is to get your Zebra printers back on-line and running so your labeling operations are running at full capacity.